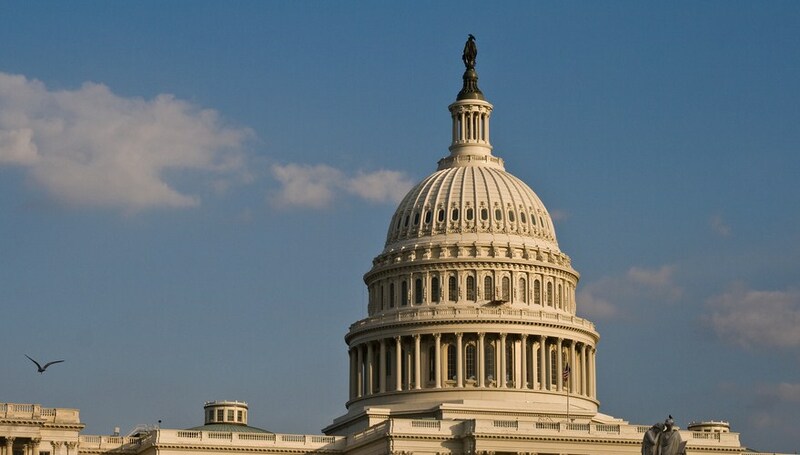 One half of the US Congress voted last night to limit the ability of the Federal Communications Commission (FCC) to control mergers of communications companies. The Federal Communications Commission Process Reform act passed with a vote of 274-174. This matters for the US technology community as it takes the temperature of our elected leaders towards mergers, and their oversight. Given that stunningly large combinations of firms have been occurring lately, think Google-Motorola, and the failed AT&T-T-Mobile deal, what the rules are is quite important. Limiting the power of the FCC to control mergers of communications giants might appear to be a principle that any limited-government minded person can get behind. However, with the massive media consolidation that have already seen in the past decade, it is somewhat troubling to imagine what would happen if the majors came even closer to one another. But fret not, this has only passed the House. It’s utterly dead in the Senate. Again, this is but a highlight of Washington’s temperature. If you want to merge your giant communications behemoth, you know who to call.